First and foremost, Deliveries is a package-tracking app. It aggregates all your tracking information from USPS, FedEx, UPS, DHL, Amazon, Apple and a lengthy list of others. On a single screen, you get a quick idea of what packages are on their way, where they are, and when to expect delivery. What makes Deliveries an essential app for tracking packages is the easy-to-use interface and extension for adding packages to your list. From nearly any shipper’s website, using the share sheet action for adding a package will auto-populate the tracking number through the correct service. Add a tracking number to Deliveries by sharing a link via share sheet. That isn’t the only way to pull your packages into the Deliveries app. 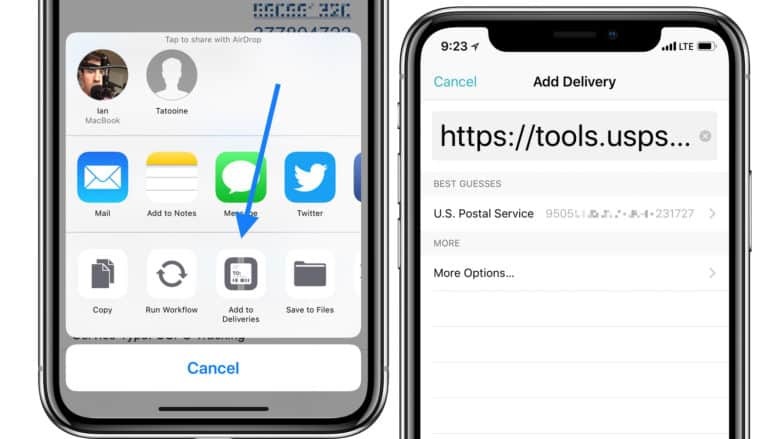 You can also add packages by simply copying a tracking number from an email, website, iMessage or wherever, and opening the app. A small banner will appear at the bottom, prompting to add the package. Additionally, packages can be entered by scanning a shipping label barcode, which also makes Deliveries useful for tracking outgoing packages. Deliveries is the perfect app for Amazon addicts, or anyone expecting a package any day of the week. Small-business owners and average online shoppers alike will find it invaluable for keeping track of incoming orders or inventory. Deliveries offers an easy-to-use interface and a deep catalog of logistics providers. Its status notifications make it essential for keeping track of all your packages — both incoming and outgoing. 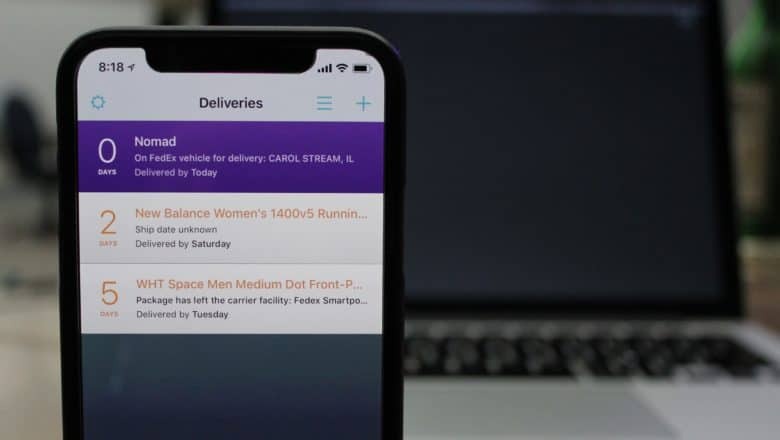 If you find yourself shopping online and wanting a unified way to keep track of everything coming and going, Deliveries is the perfect app to make things easier.